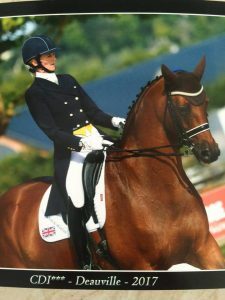 If there are any queries, please contact dressage.entries@southstaffs.ac.uk – Please note, if you require your test to be called, you must provide your own caller as we do not have available staff to do this. Please make sure two BD numbers are displayed on each side of the horse for both unaffiliated and affiliated dressage classes. Please Re-Check Times The Evening Before Your Event….